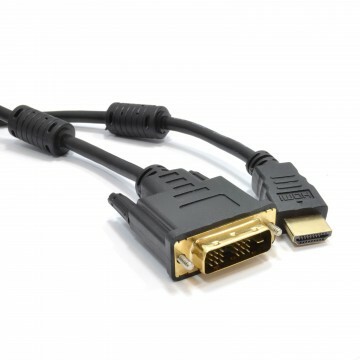 The Digital Visual Interface (DVI) is a video interface designed to provide high quality digital display on devices such as TVs or Monitor displays and digital projectors. 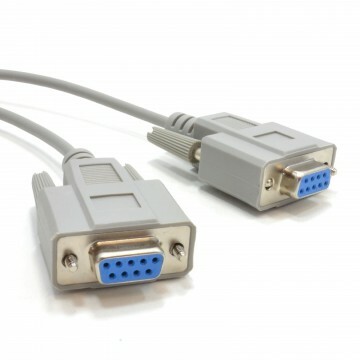 There different versions of DVI designed for Analog digital or a combination of both. 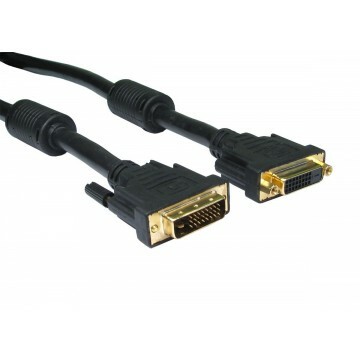 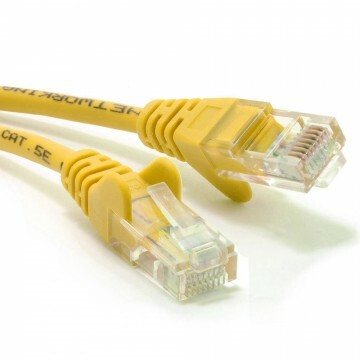 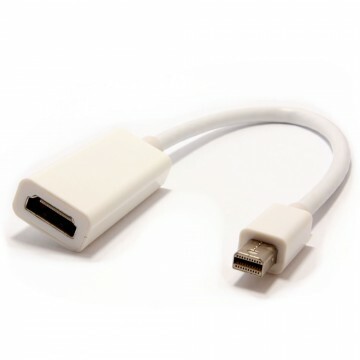 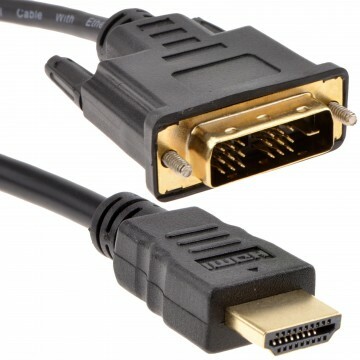 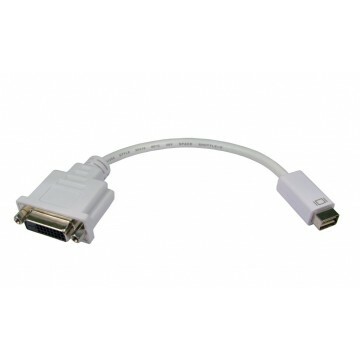 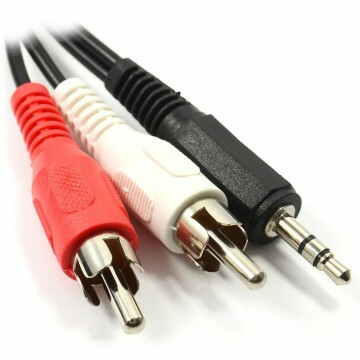 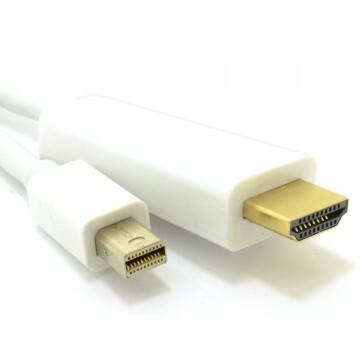 Our DVI-D cables are designed for use with digital only devices.